Many Canadian businesses have access to numerous data protection solution providers, but, most cloud-enabled data centers are in the greater Toronto and Quebec City areas. 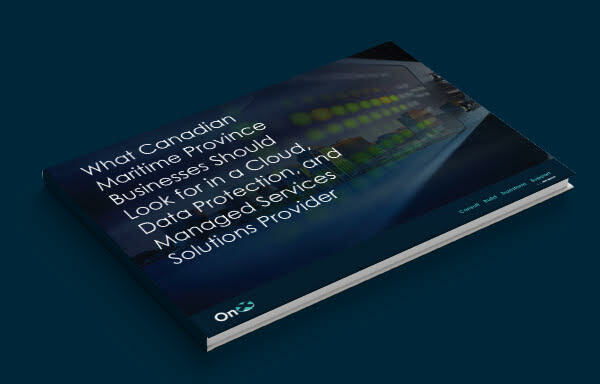 When it comes to disaster recovery, regional back up, and cloud services, business in the Maritime Provinces have narrow means to store and protect their data. Because of their limited choices in IT solution providers, it becomes especially critical for businesses in this region to be mindful when choosing their partnership. Download our free eBook and learn more about selecting a provider who understands your individual business needs. Fill out the form and download your free eBook.